Wanting to travel to Tasmania? Adventure Bay is the premium location to stay and this resort ensures your stay is perfect. 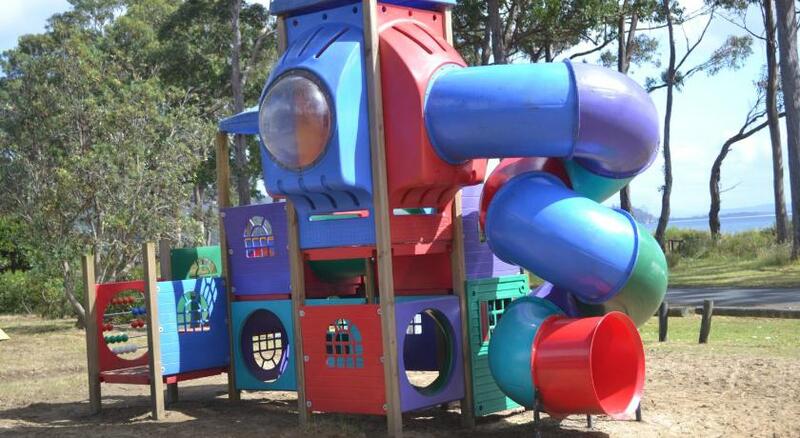 Resort Village Captain Cook Caravan Park is modest accommodation that is the perfect for your accommodation needs. 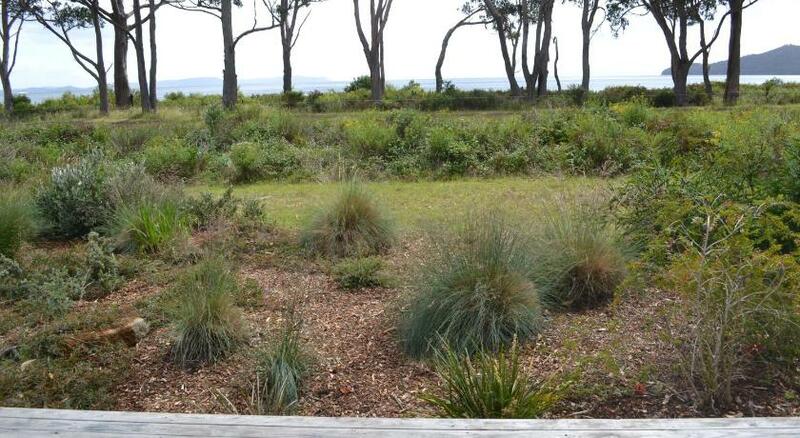 Offering sea views from all units, this beachfront property is located in Hobart. Guests enjoy access to barbecue facilities, a children’s playground and a shared kitchen and lounge area. 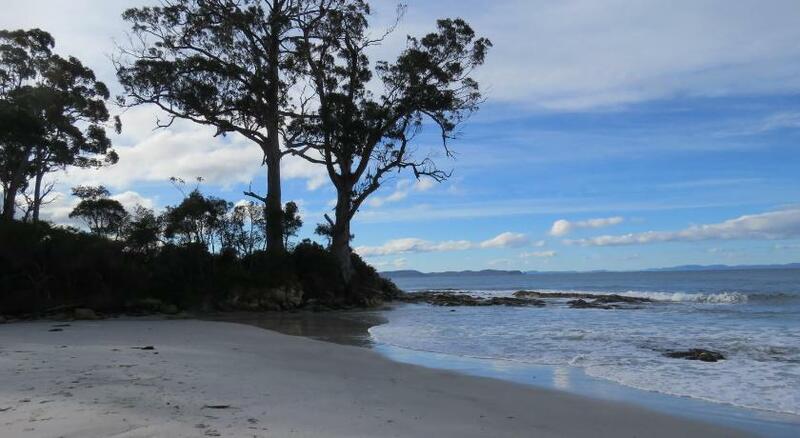 Captain Cook Caravan Park is a 13-min stroll from Bligh Museum Pacific Exploration and a 2-min drive from both Adventure Bay and Bruny Island Cruises. If you feel like taking a ride along the coast, the Holiday Park offers bicycle rental for an additional cost. You can relax in the seating area of your private caravan, villa or cabin and watch a show on the flat-screen Television. All accommodation types are heated and include a dining table, stove top, toaster, kettle and a fridge. This property has been online since Aug 8, 2014.